Whiskey Barrel Stout - Extract Beer Recipe Kit - Texas Brewing Inc. 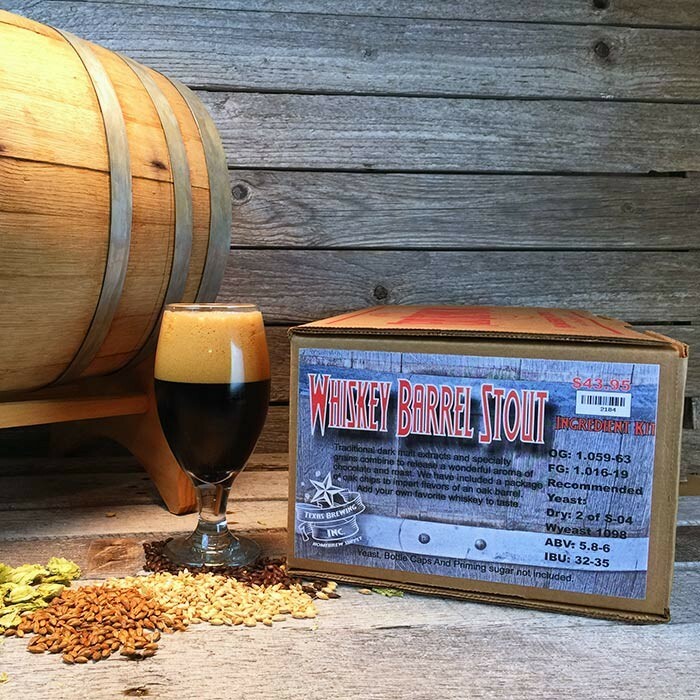 Whiskey Barrel Stout is darkly delicious stout perfect for adding the flavors of oak and your favorite whiskey! Extremely easy brew, I would’ve gave it 5 but it’s just a bit thin, but it’s probably because it’s a LME kit, hit all my numbers. 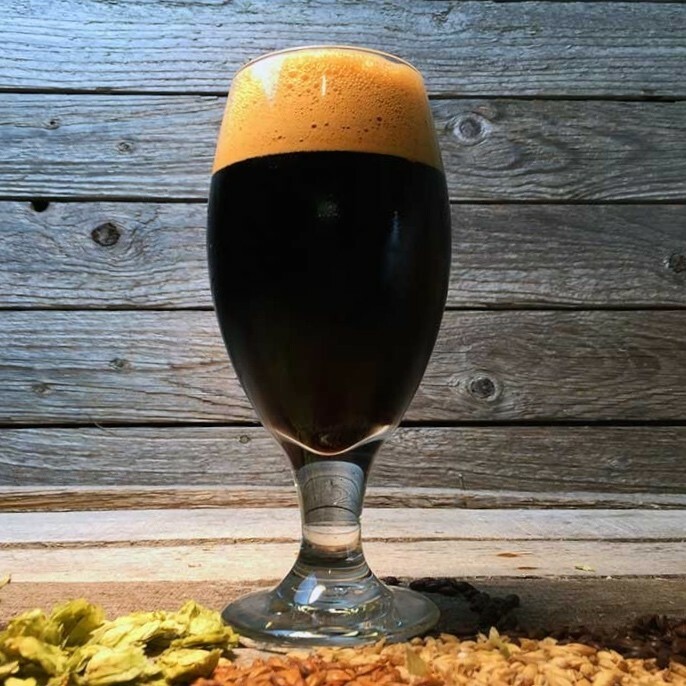 This is a great Texas winter brew. I soaked the wood in some bourbon for about a month, then transferred the wood to the secondary. I would then draw a sample every couple of days until I thought it had enough. 10 days for me. This gave a rich, smooth beer with the notes of bourbon, but not overkill.